Explore our website to find out why we are the best choice for your galvanising work, on our dipping line or in one of our barrels. are very important to us. Our daily bath inspections ensure that all our work is of the highest quality. 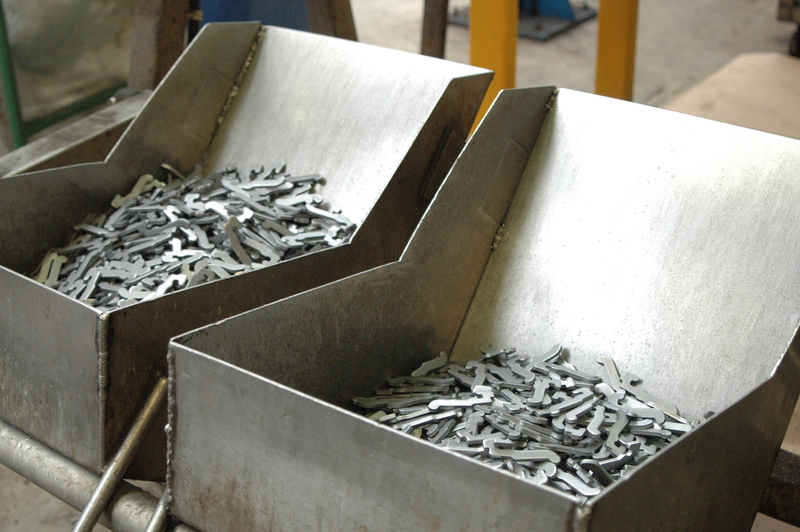 The pieces can be galvanised through dipping, for which all of the pieces are individually suspended from hooks. which is good for smaller, less delicate pieces (tumbling work). We are also able to provide thick-film passivation services . We have our own oven for the elimination of hydrogen. Our own transport service allows us to deliver and/or pick up your orders ourselves. HOW DO WE PROCESS YOUR ORDER? After considering your specifications, drawings and wishes, we will provide you with a very competitive quote. You place your order; we then confirm and start the process. 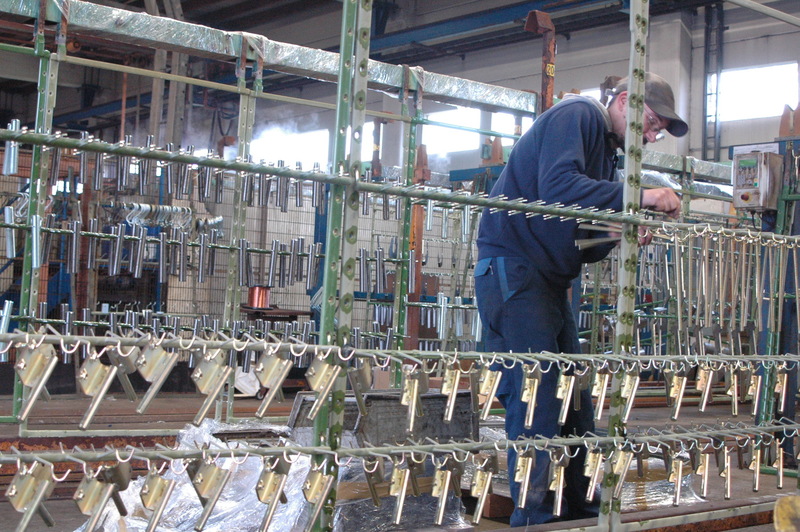 We get started on your galvanising work. We perform through checks to ensure the results meet our strict quality requirements. As soon as we have guaranteed the quality, colour and finish of the galvanised metal, we can finalise your order. After the process is completed, we can personally come and deliver the product, if desired, using our own delivery service. Here you find pictures of our zink plating company, incl barrels, dipping line as some work. A piece for the dipping line. In addition to our many years of experience with galvanisation technology, we also have a well-equipped laberatorium. Our production lines are fully automated, allowing us to realise maximum output with minimum personnel. In order to provide a quote, we require drawings in PDF format. Prices for hot-dip galvanisation are based on individual pieces, tumbling work is charged per kg. 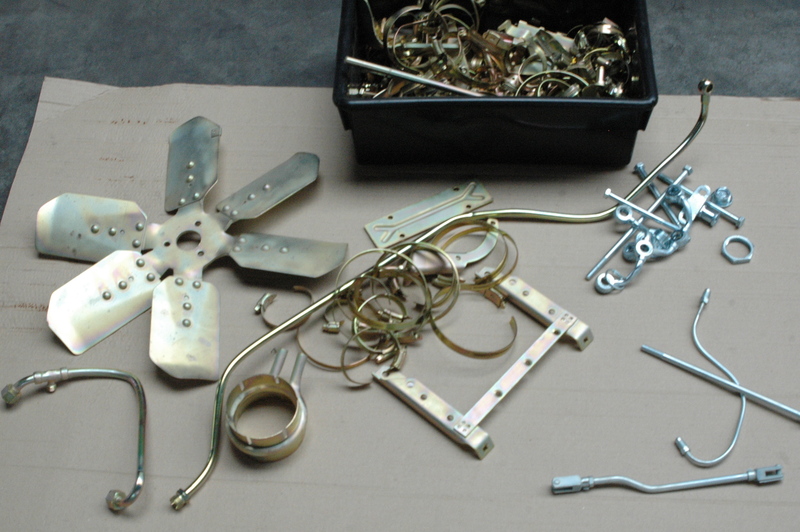 When providing quotes and upon receipt of the metal, we first check whether the pieces are suitable for electrolysis. Adhesives, paint, excessive rust and mill scale should be avoided. Entire structures should be fitted with the necessary vent and drain holes. 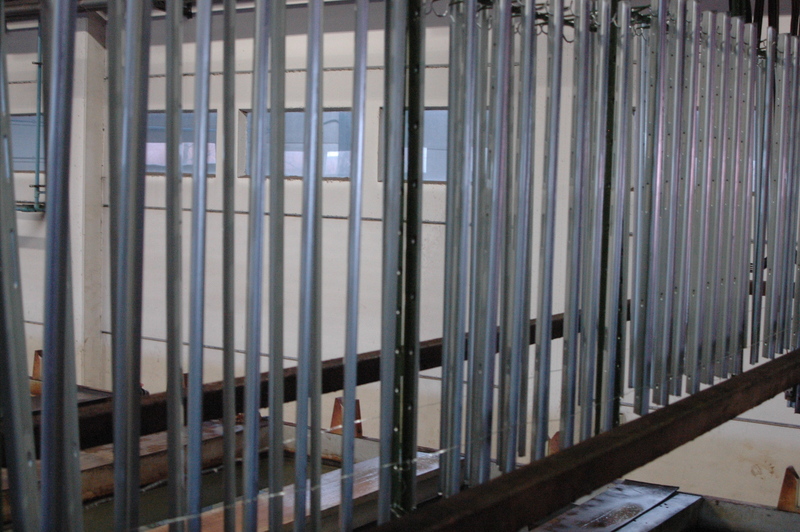 The pieces must be able to fit in the baths in a single dip; double-dip galvanising is not possible. The piece of metal must be suspendable: all pieces must have dedicated holes from which they can be suspended. All pieces are identified with a special order form, indicating customer name, order size, process number and the dimensions of each piece. Standard galvanisation is performed according to the DIN 50960 standard. With cage-shaped structures, the necessary measures will need to be taken to avoid the Farraday cage effect. white rust: + 144 hours, red rust: + 500 hours. The seal is not electrically conductive, which makes powder coating impossible after the galvanisation process. Surtec 693 black passivation and Surtec 684 (thick-layer) (are also available. We also have a tumbling line, in which the pieces are galvanised in bulk, which is particularly useful for smaller, less delicate pieces (tumbling work). For this line, you can choose from Blue (Surtec 668,) Blue+ (thick-film Surtec 680). Thick-film passivation (French: Bleu Irisé) is an alternative to yellow passivation and is also called bichromatation. Both blue passivations are RoHS-compliant. We have access to two ovens for the elimination of hydrogen. Smaller orders are degassed in the small oven, while larger orders are placed in an iron basket and lifted into the large oven with a forklift. Degassing takes place almost exclusively with hardened pieces of metal. The time required depends on the hardness of the piece, and if this is not communicated to us, we will assume a default degassing time of 2 hours. The degassing is done at a temperature of 200 degrees Celcius, within two hours of the galvanisation process. Degassing is not possible for pieces with seals. 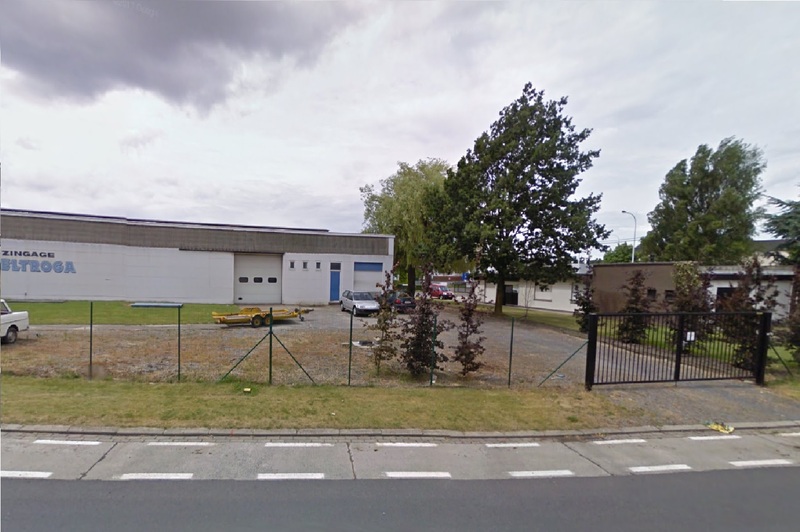 Mrs Desschans has been active in the metal surface treatment industry as of 1990. 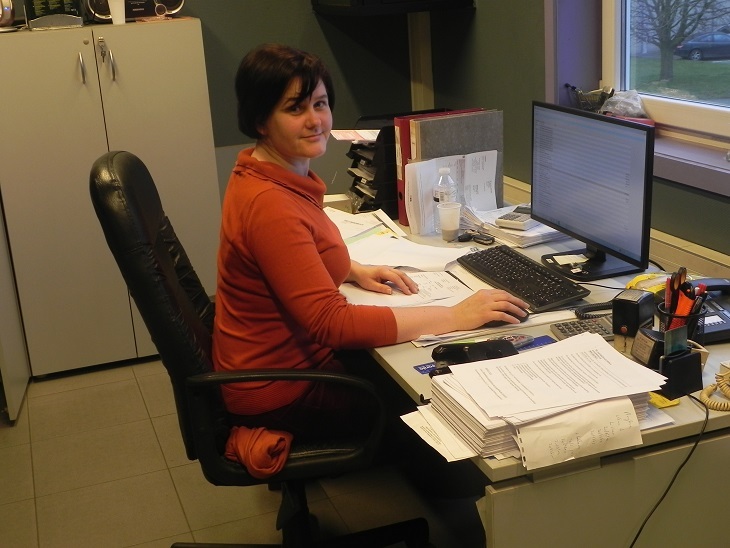 Since the acquisition of Artmeto in 1998, she has been able to carefully expand her knowledge. 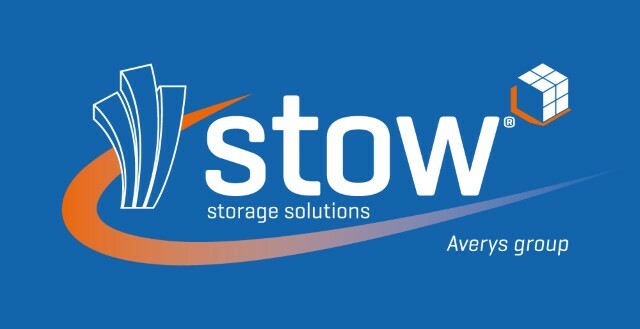 As a result, we have built up 27 years of experience, which means we can successfully satisfy all of your galvanisation needs. Zink plating has been in our blood for three generations now. Our personal touch and communication means we always work with an individual approach: together we look for the best solution for your wishes and needs, maximising galvanisation quality. OWN PICK-UP AND DELIVERY SERVICE. If you want, you can make use of our pick-up and delivery service, allowing you to make your crucial deadlines without too much effort. Your pieces, our lines, the test result and the end result are all subjected to thorough quality checks, which are all performed in our own lab for R&D and quality control. 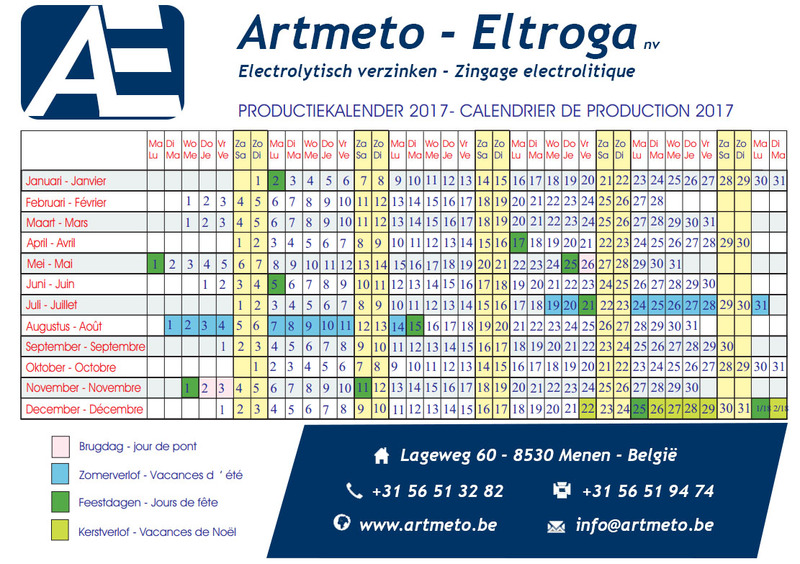 We would like to introduce you to the Artmeto-Eltroga n.v team, so that you will know at a glance who to contact for any specific queries. CEO , Production, planning, purchasing & sales, quality control. MORE THAN 27 YEARS OF EXPERIENCE IN THE ZINK PLATING INDUSTRY. Together with our close partners, we are always able to deliver high-quality finished products that always meet your specific requirements. Over 27 years of experience with surface treatment. Customer focus, kindness and personal contact are our highest priority. Own delivery service for quick orders. How to reach Artmeto-Eltroga ? © Copyright Artmeto-Eltroga n.v. | KvD | GraphBerry.com - All rights reserved.